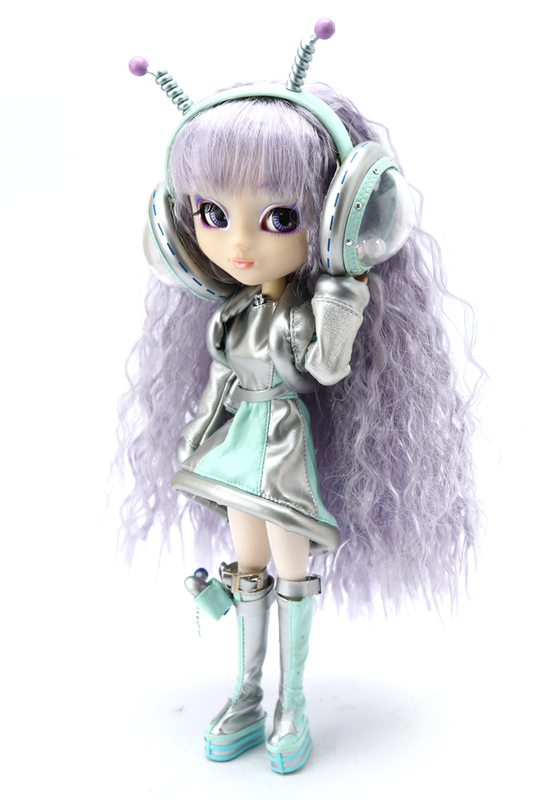 Space never looked any beautiful thanks to the added touch of Pullip Comic Mercu! 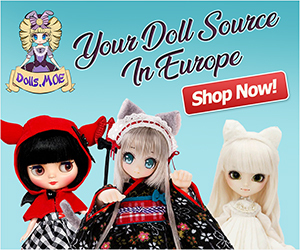 This space loving girl is extremely rare, but luckily there are other fantastic fashion dolls to add your collection. Visit eBay.